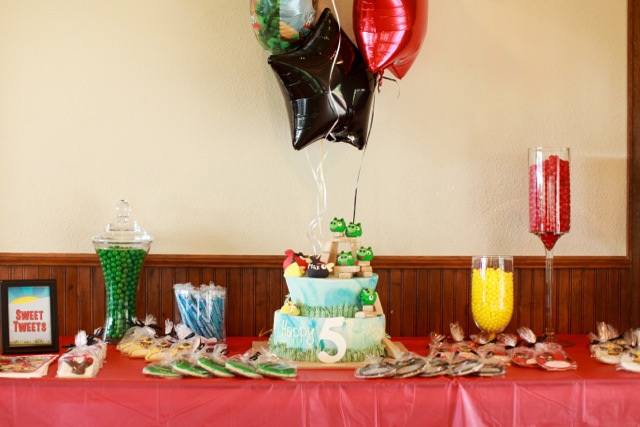 I am so excited to share some photos from Trista Sutter's birthday party she recently threw for her son, Max, who turned five! Trista contacted me a week before the party needing to quickly pull a few details together in the midst of a busy summer! 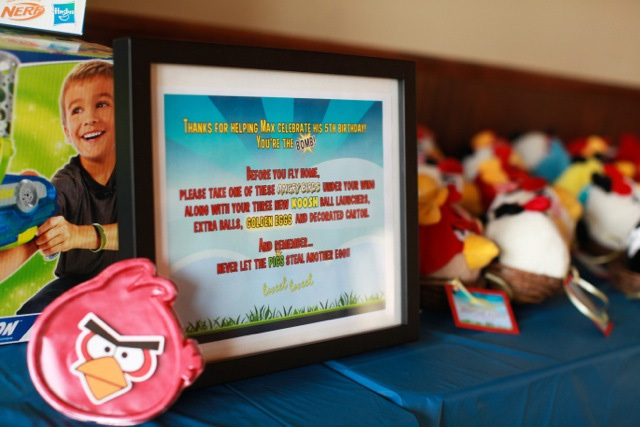 I provided the table signs shown in the photos as well as favor tags and a welcome sign. I was not surprised to find that Trista was a pleasure to work with - very kind and humble - at one point she wrote (which made me laugh! ): "God bless you for working so hard on this. Thank you. I'm kinda a perfectionist, but I hope you understand. If it's too much, just tell me to piss off. 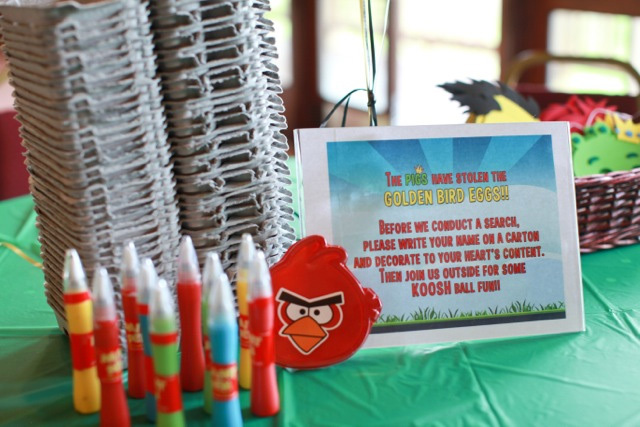 :)"
Enjoy the cute details of Max's birthday party that any five year old boy would be excited to have! I was happy to receive a nice testimonial from Trista: "In prepping for Max's 5th birthday party, I realized I wanted cute table labels and favor tags that would tie everything together. Wendy was not only willing to work on a tight deadline, but fulfill all of my detailed requests and I couldn't have been more pleased with the result!!!" Congrats Wendy! Love the design. It's great to hear that Trista is as nice in real life as she appears to be on TV.